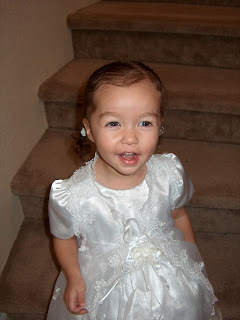 This little one is turning 2 on Thursday, 03-01-07. I can’t believe it! 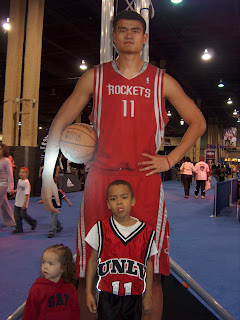 Went to NBA Jams session on 02-17-07. It was a lot of fun, but it was crowded! Well, my husband is calling me to go to bed, so I will finish blogging the rest of my month tomorrow. I will also post before and after pictures of my office!